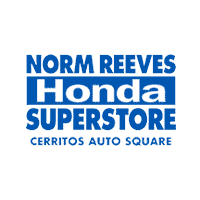 At Norm Reeves Honda Superstore Cerritos, we’re proud to serve Cerritos, Los Angeles, Long Beach, and the surrounding areas. 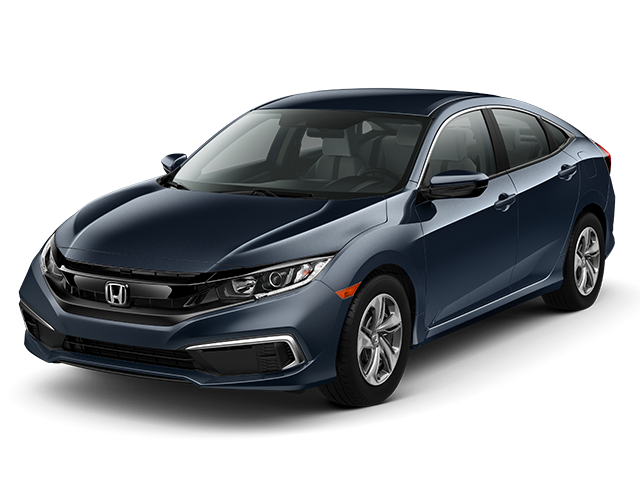 We pride ourselves on providing an unparalleled selection of brand-new Honda models and used cars from your favorite brands and on providing excellent service in helping you find the one that’s perfect for your needs. To find out more about the services we offer in your area, locate your town on this page and click through to discover more. We don’t call this a superstore for nothing. 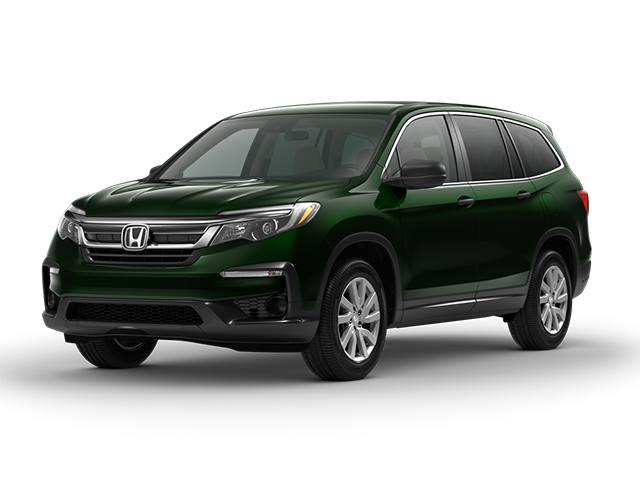 We have more than 1,000 vehicles on our lot for you to explore! 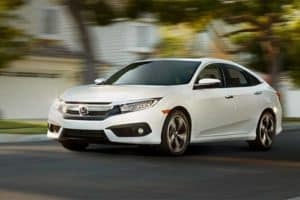 With so many models, you’re guaranteed to find something that meets your criteria for a new car purchase. 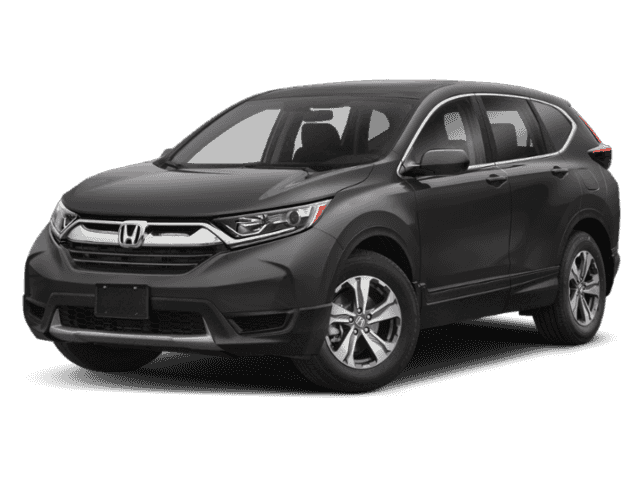 Discover classics like the Honda Accord sedan alongside the spacious family mover the Odyssey and the capable CR-V SUV. 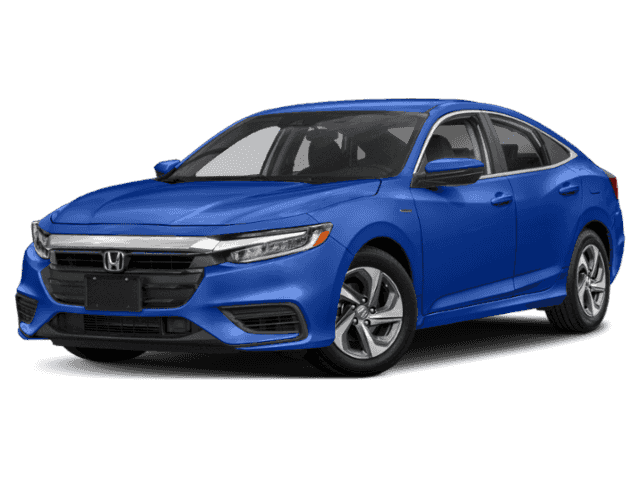 Our sales team can consult with you to help you choose the perfect vehicle or you can even explore our full inventory directly from our website. Use the online filters to easily narrow in on the options that are right for you. Closed-end lease for 36 months. Amount due at lease signing includes 1st payment, $0 security deposit, tax, license and fees. Drive-off example based on 9.5% tax rate and actual amount may vary. 12,000 miles per year with $.15 per mile thereafter. Offer expires 4/30/19. Closed-end lease for 36 months. Amount due at lease signing includes 1st payment, $0 security deposit, tax, license and fees. Drive-off example based on 9.5% tax rate and actual amount may vary. 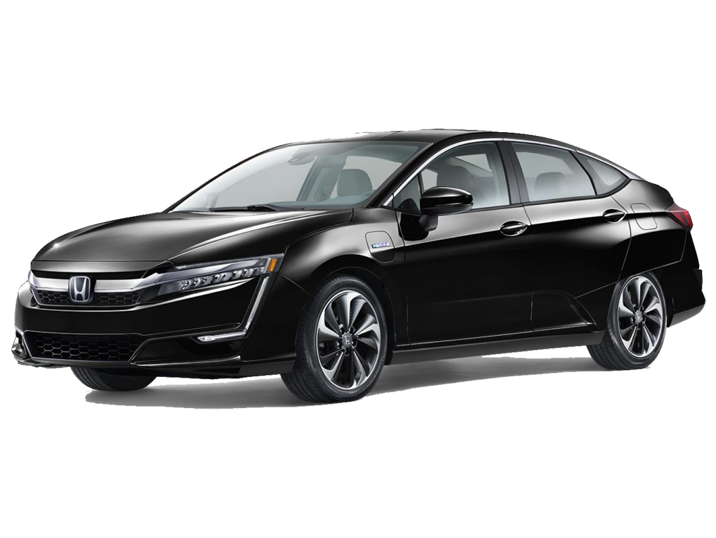 12,000 miles per year with $.20 per mile thereafter. Offer expires 4/30/19. 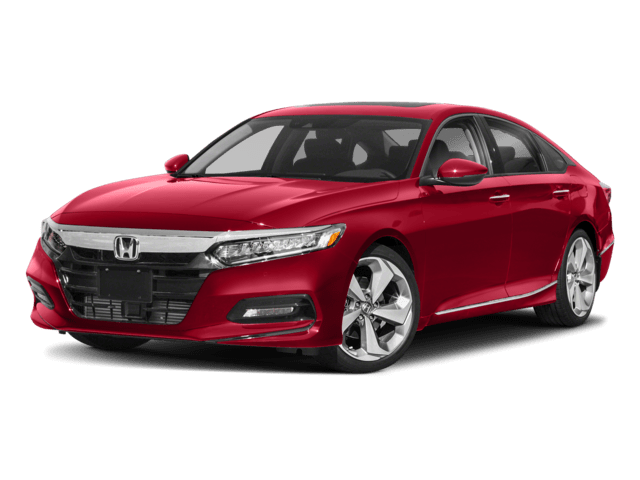 One of our best offerings is our service center, which is staffed by expert automotive technicians who can provide your vehicle with any services and repairs that you may need. Whether you need a regularly scheduled maintenance checkup to keep your vehicle running smoothly, a simple brake repair or brake pad replacement, or even an in-depth transmission repair, our team can help. They’ll get your vehicle in perfect condition as fast as possible, so you don’t have to miss a moment of your daily life. 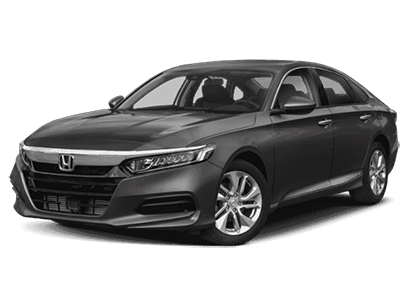 When you’ve chosen a vehicle that you love from our lot, you can head to our finance center to get a payment plan that works for you. Our team can work with you to develop a loan or lease plan that’s perfectly suited to your financial situation, so all you have to worry about is the thrill of driving your new car. 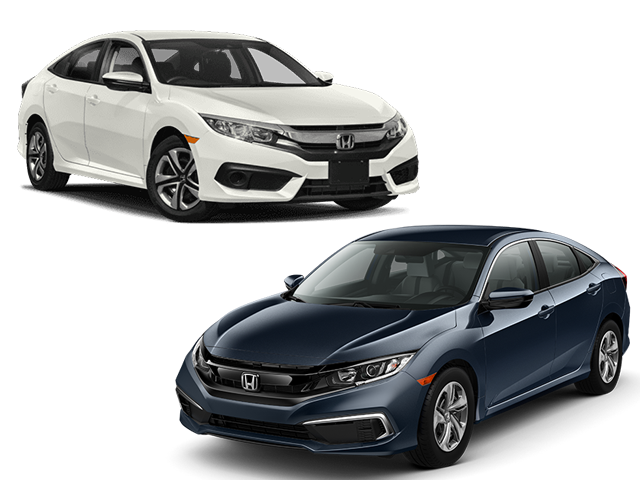 Ready to discover what your local Honda dealership has to offer? Find your town on this page and click through to read about our Los Angeles service areas and all that we have to offer.